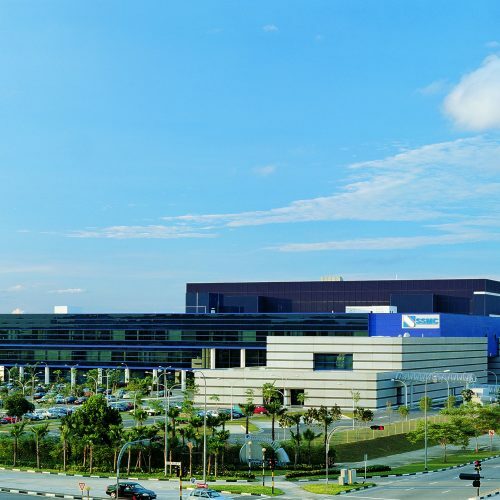 AMA Group, is an architecture and engineering company that operates nationally and internationally, with branch offices in Rome, Singapore and Manila. Previously, A.M. Architetti S.r.l. had offices in Dallas, Shanghai and Tripoli. The first two were for the construction managements and the Lybian branch has been closed due to political issues. The founder, Prof. Arch. 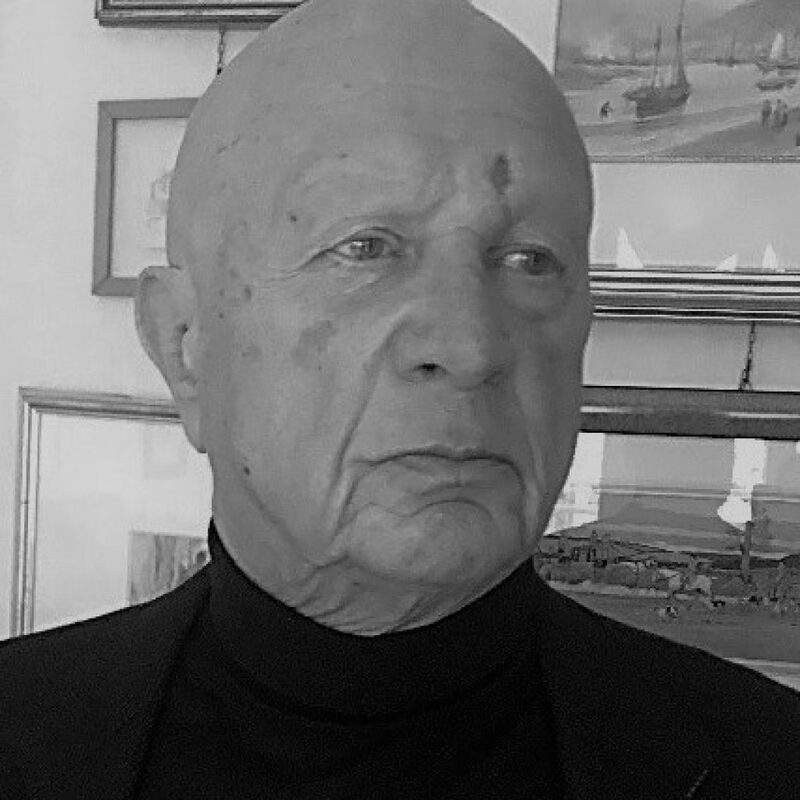 Alfonso Mercurio, began his career around 1970, working first in residential, tourist and public, then in the architecture for the service sector. 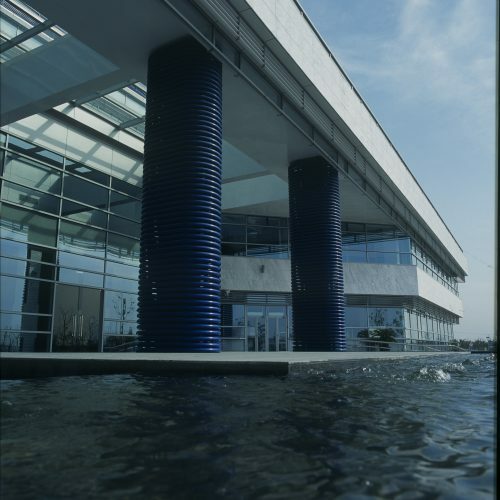 In particular in the years between 1970 and 1980, Mercurio realized, among others, various projects in Italy, between Lazio and Abruzzo. 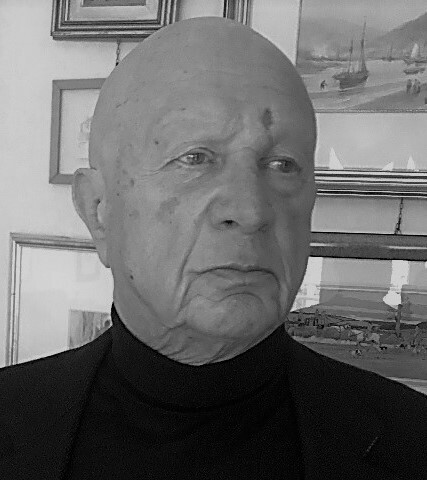 Later, as head of A.M. Architetti S.r.l., leader in the design of fabs, facilities for research and manufacturing in the semiconductor industry, he has worked in Europe, in the USA and in the Far East for multinational companies such as Texas Instruments, AMD, Tech Semiconductor, ACER, STMicroelectronics and Micron. The vast experience gained over the years has led the AMA Group S.r.l. to take a leadership role in the design of high-tech, research and service sector buildings, achieving results that led the company to rank several times, in the list compiled by the British magazine “World Architecture”, between the first 200 companies in the world. The AMA Group S.r.l., that “replaced” A.M. Architetti S.r.l., is composed also by A.M. Associates, MercurioDesignLab and HG Design. 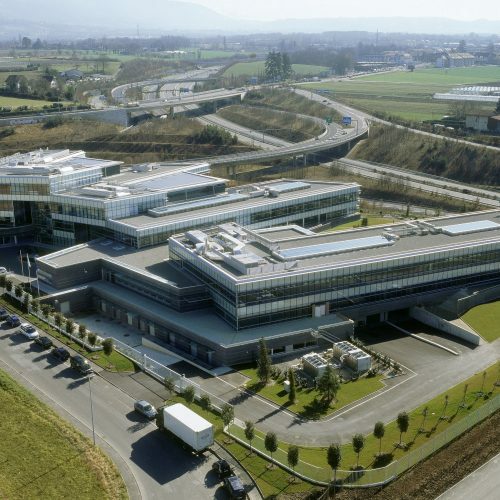 WORLDWIDE STMICROELECTRONICS HEADQUARTER Geneve – Switzerland 2000/2003 The building is endowed of a wide use of photovoltaic semitransparent panels. 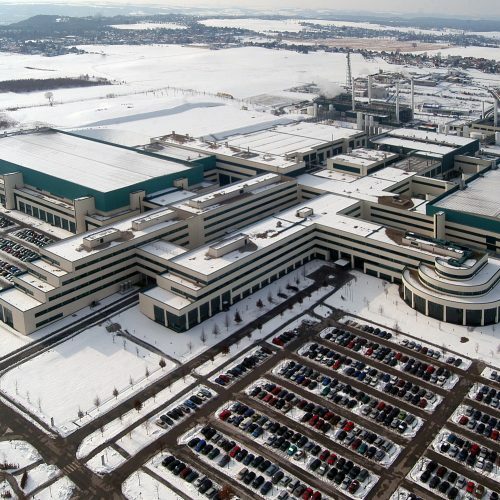 ADVANCED MICRO DEVICES FAB 30/FAB 36 Dresden – Germany 2002/2014 The design of the entire site comprehends three wafer fabs, offices. 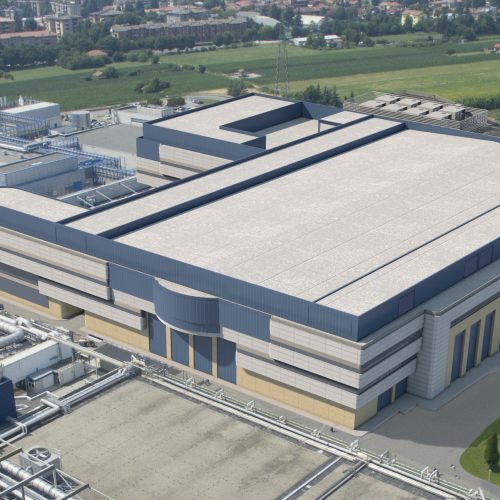 Mechanical buildings, power plants etc. The wafer production has been developed from 20cm to 30cm. STMICROELECTRONICS ASIAN HEADQUARTERS OFFICE BUILDING Shanghai – China 2007/2010 Only 50% of the building has been up til today realized. The remaining volume, preliminarly defined in the project, will increase the total volume of approx 40%. SSMC SUBMICRON FABRICATION PLANT Singapore 1999/2001 This plant is located inside a large housing area, the surrounding office volume has the specific formation to reduce the industrial image.